Parkdale Village Welcomes Back the Contact Photography Festival! Please join us throughout the month of May as we welcome back for the fifth year the Scotiabank Contact Photography Festival! We are pleased to announce that we have partnered again with the students and teachers at Parkdale Collegiate Institute, this year. 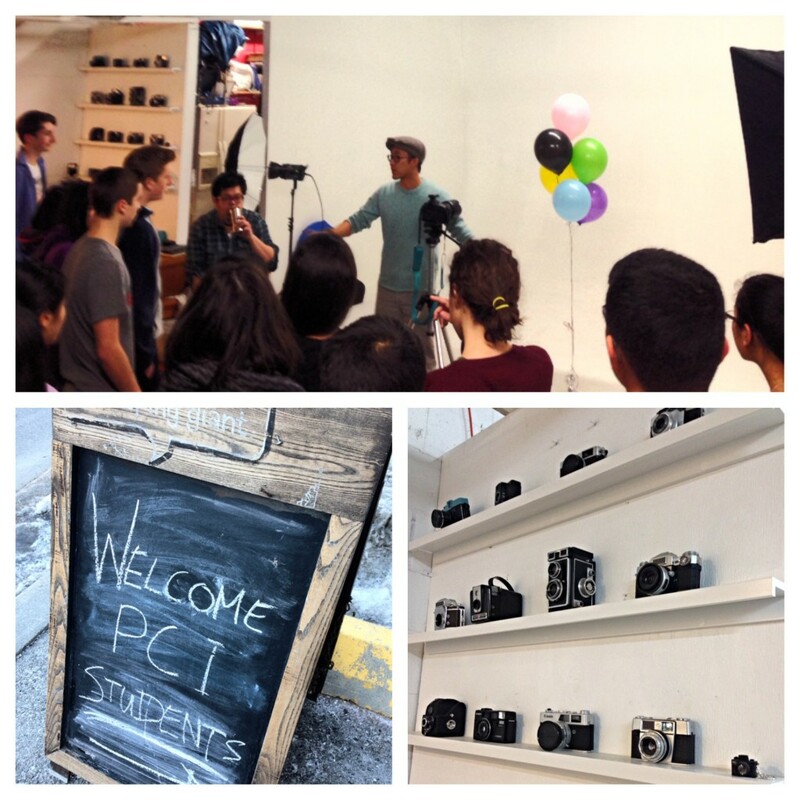 Led by the talented team at Hello Foto, the students were instructed and guided through a number of photography methods and techniques. The photos displayed this year featured some very special subjects, Parkdale businesses and their owners! We are thrilled with the work the students have produced and look forward to sharing the portraits of local businesses and the people that own and operate them, with you the whole month of May, 2015. Join us for the opening reception Friday May 1st, 5:00 – 8:00pm at each of the participating venues: Elevator, Community 54, JR’s Natural Health and Bulk, Common Sort, Wind Grove Interiors, Food and Liquor, Glory of India Roti Cuisine, Tibet Hair and Beauty Salon Inc, and Tibetan Emporium and Entertainment. 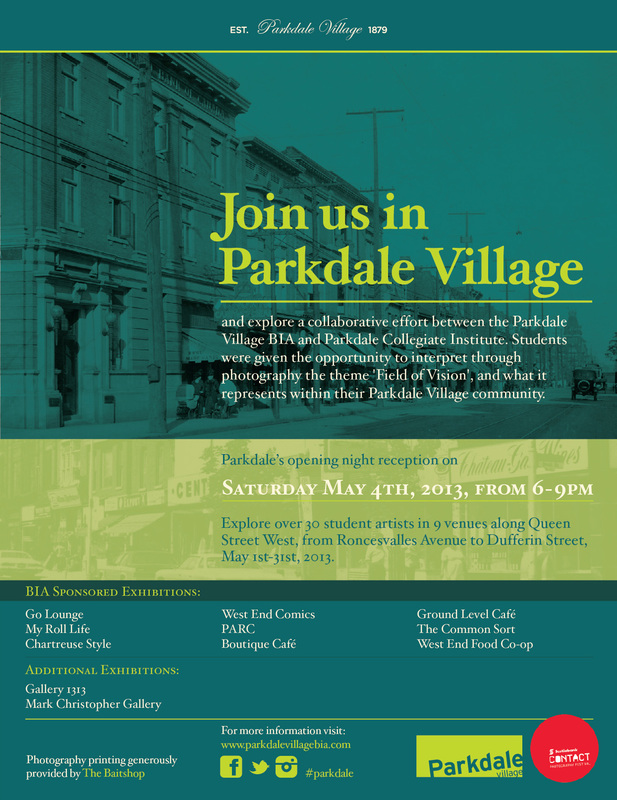 Parkdale Village BIA supports Vintage Crawl! 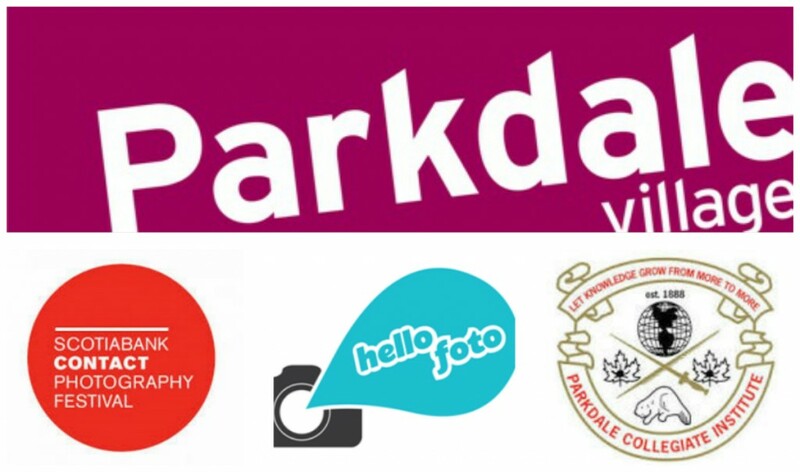 The Parkdale Village BIA is delighted to announce its sponsorship of the Vintage Crawl on April 17, 2014! 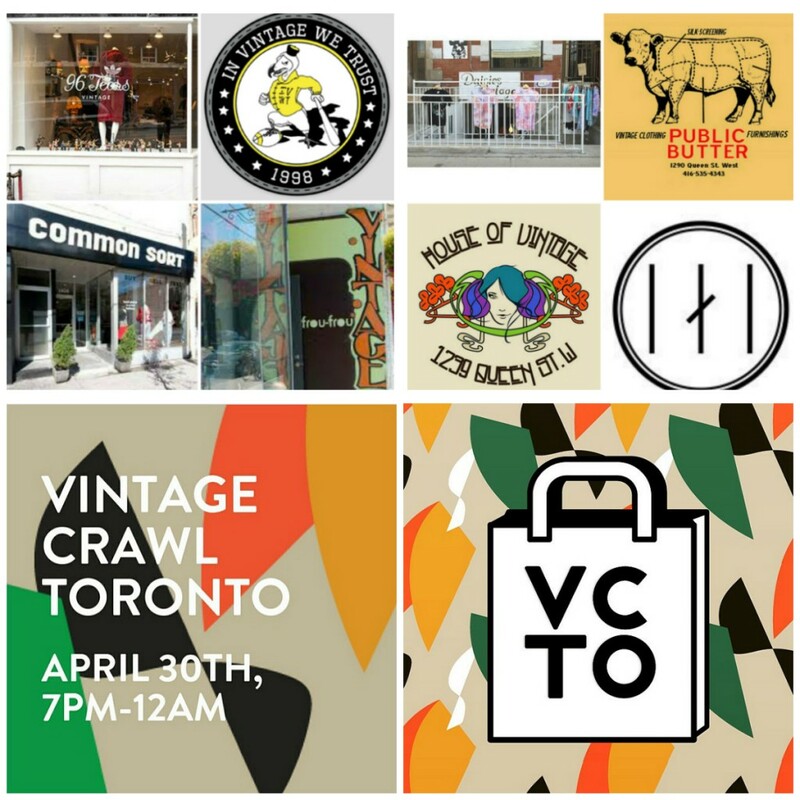 Vintage Crawl Toronto is a late-night party across the city’s west end. 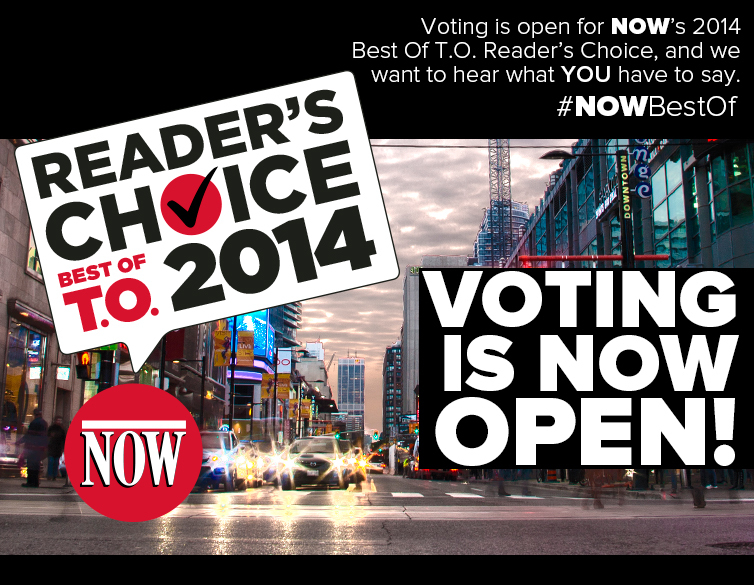 Shops from Kensington Market to Roncesvalles keep their doors open from 7pm til midnight with treats, sales and deals. 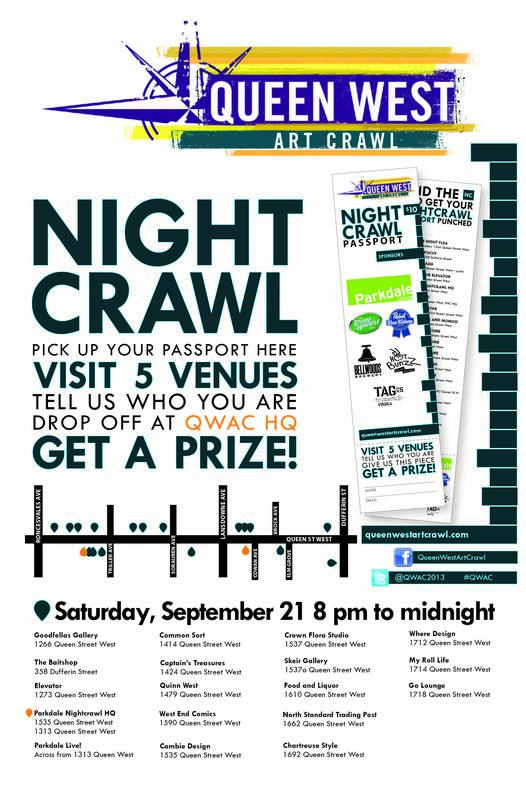 It’s a great opportunity to explore neighbourhoods while enjoying your love of vintage fashion and finds! Explore over 30 vintage venues including Parkdale’s House of Vintage, Public Butter, Three Fates, Common Sort, Frou Frou & more!